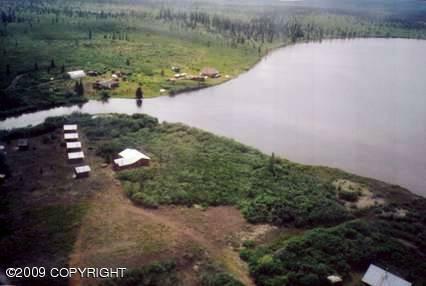 Very few people get a chance to own property on beautiful Mankomen Lake. 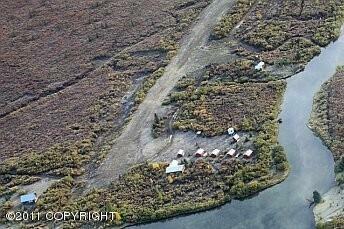 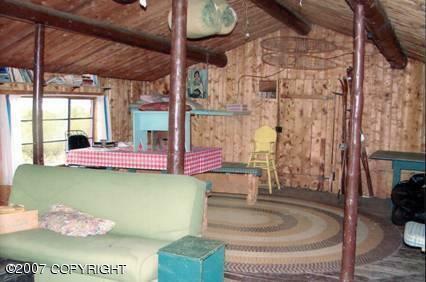 This property is in the middle of some of the best hunting and fishing in Alaska. 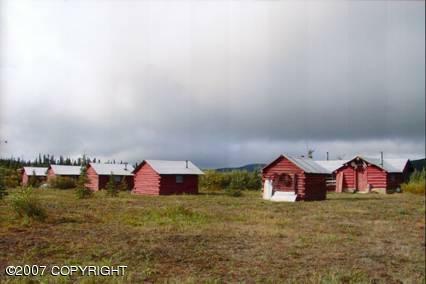 Property consists of a main lodge, owners house, 4 cabins, second complete home, bath house, storage building, meat cache, and a 2300' landing strip.